Purina AquaMax Fry Starter 100 and Purina AquaMax Fry Starter 200 are available at North Fulton Feed & Seed. These feeds are 100% nutritionally complete for starting fish and early growth phases for both carnivorous and omnivorous species. 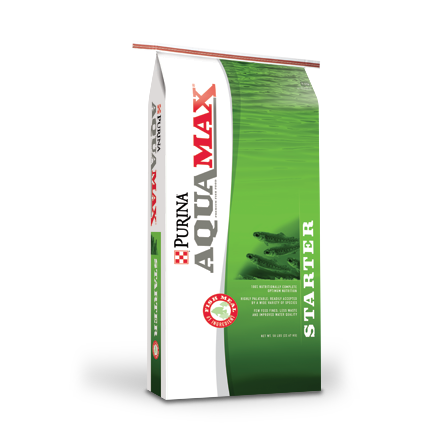 Purina® AquaMax® Fry Starter 100 is a sinking product in a 0.8mm crumble.